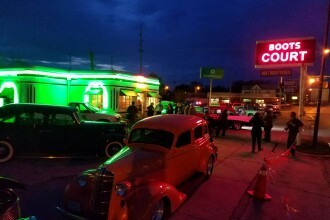 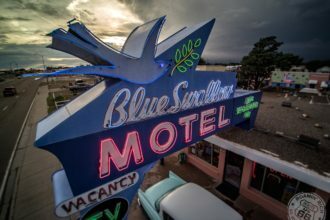 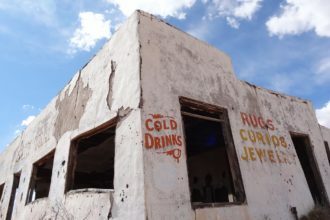 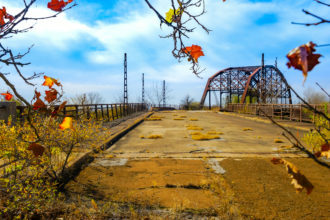 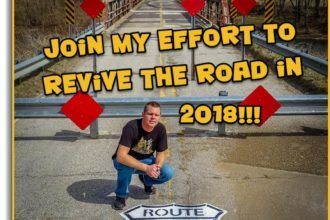 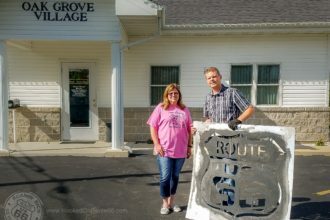 Free money available to help Revive Route 66!!! 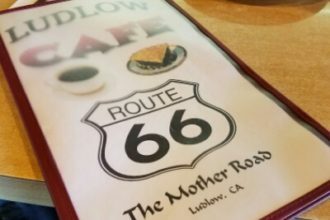 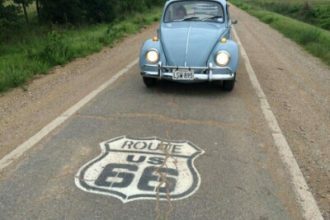 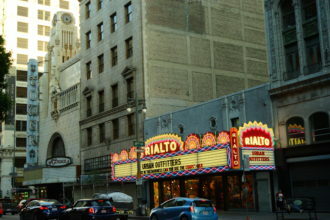 Where in the world does Route 66 end? 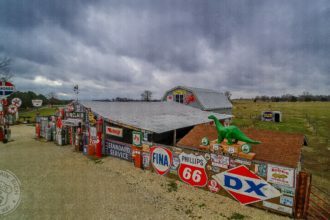 The Boots Motor Court Motel on Route 66!